The term serial extraction describes an orthodontic treatment procedure that involves the orderly removal of „selected deciduous and permanent teeth in a predetermined sequence (Dewel 1969). ° Alleviate crowding of incisor teeth. Allow unerupted teeth to guide themselves into improved positions (canines in particular). Lessen (or eliminate) the period of active appliance therapy. ° OR “It is a sequential plan of premature removal of one or more deciduous teeth in order to improve alignment of succedeous permanent teeth and finally removal of permanent teeth to maintain the proper ratio between tooth size and available bone”. Thus it is one of the positive interceptive orthodontic procedure generally applied in most discrepancy cases where supporting bone is less than the total tooth material. Serial extraction is not new. It has been of interest to dentist for many years. 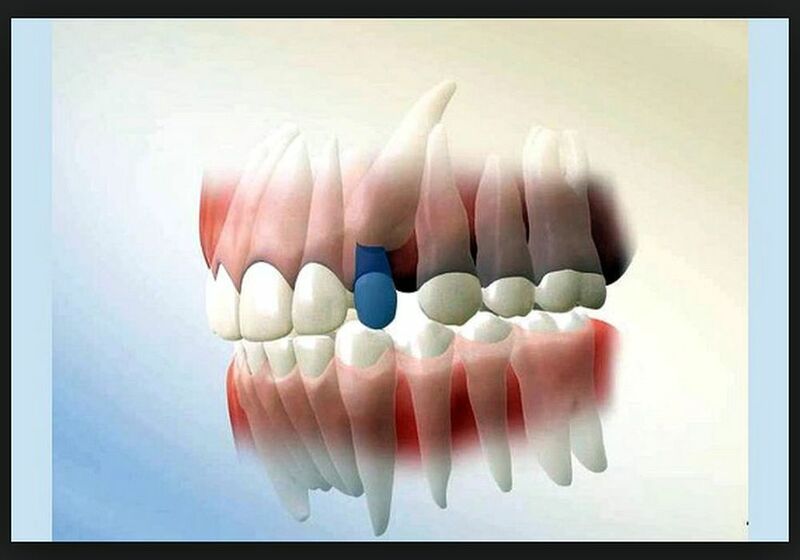 Throughout the history of dentistry it has been recognized that the removal of one or more irregular teeth would improve the appearance of the reminder. Paisson was the first person who pointed the extraction procedure in order to improve the irregular alignment and crowding of teeth. Bunon in 1743, in his “Essay on the Diseases of the teeth” proposed the removal of deciduous teeth to achieve a better alignment of permanent teeth. The interest on serial extraction increased following World War II. The names that stand out particularly for the modern development of the serial extraction concept are Kjellgren of Sweden Hotz of Switzerland, Heath of Australia and Nance, Hoyd, Dowel and Mayne of the United States.